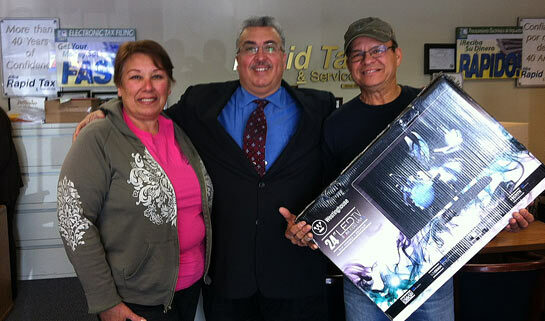 Congratulations to Lucia and Silvano Soto on winning their TV! Congratulations to Jennifer Hernandez on winning her Dodger tickets! Congratulations to Maury Mawrin on winning her trip to Laughlin!